NFL Game Rewind is back for 2013. 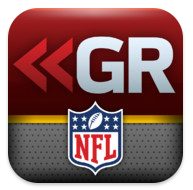 If you want to watch every NFL game on-demand online this season, NFL Game Rewind is your ticket. Check out our review of this season’s product.